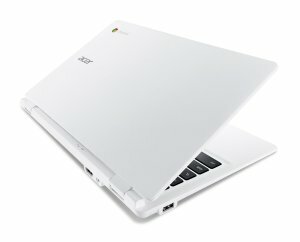 Chromebooks are inexpensive, fast and highly portable. 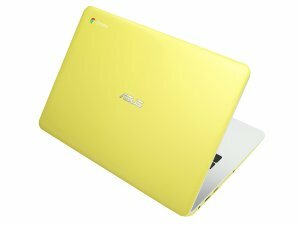 They run on Google’s Chrome OS, an operating system that’s fast, simple and secure. Most Chromebooks come with 100 GB free Google Drive cloud storage for 2 years (Google has a promotion right now that offers a whopping 1 TB free Google Drive cloud storage for 2 years). 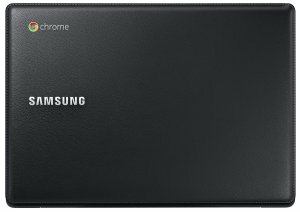 Listed below are the top 5 best Google Chromebooks you can buy right now. 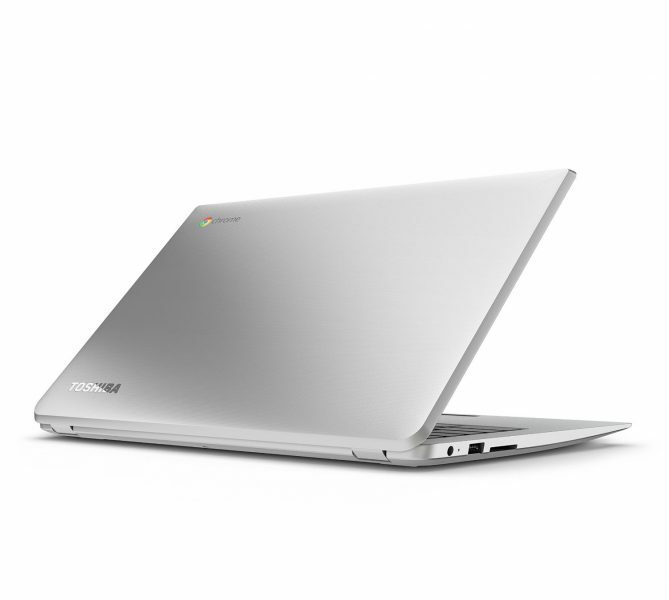 The Acer Chromebook 11 is the successor to the very popular Acer C720 Chromebook. The Acer Chromebook 11 is the best Chromebook you can buy right now. It is very cheap, ultra-thin, lightweight and has 8.5 hours battery life. Technical specifications: Intel Celeron N2830 Dual-core 2.16 GHz processor, 2 GB DDR3L SDRAM, 16 GB solid-state drive, 11.6-inch HD display with 1366 x 768 resolution, 8.5-hour battery life and Chrome OS. 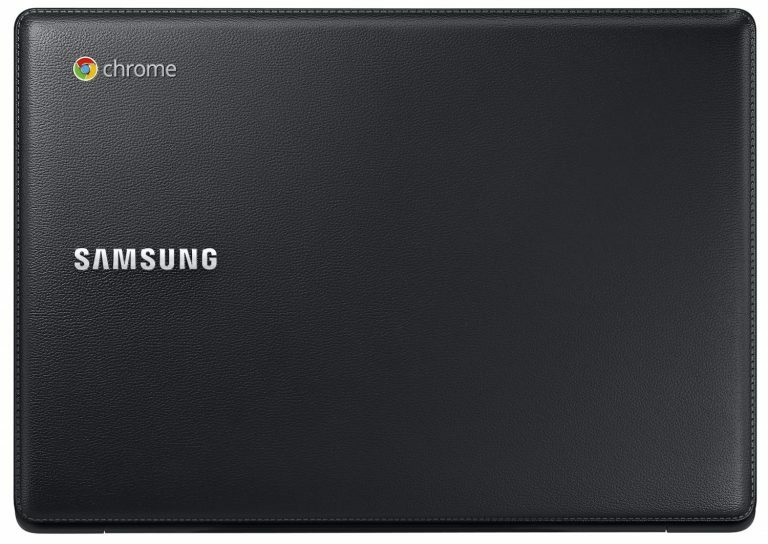 The Samsung Chromebook 2 is for the speed junkies. It is powered by a powerful Exynos 5 Octa 5420 processor and has 4 GB DDR3L SDRAM. Technical specifications: Exynos 5 Octa 5420 processor, 4 GB DDR3L SDRAM, 16 GB solid-state drive, 11.6-inch LED HD display with 1366 x 768, 8-hour battery life and Chrome OS. 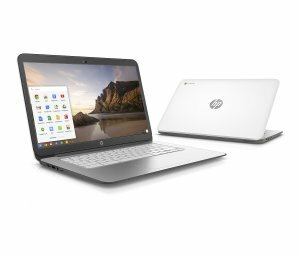 If you need a Google Chromebook with a large display, the HP Chromebook 14 has got you covered with its large 14-inch display. Technical specifications: NVIDIA Tegra K1 mobile processor, 2 GB DDR3L SDRAM, 16 GB solid-state drive, 14-inch diagonal HD display, HP TrueVision HD Webcam, 8.25-hour battery life and Chrome OS. 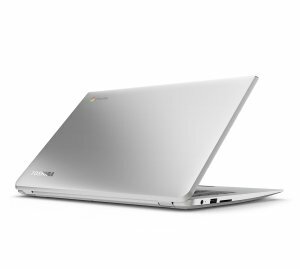 The Toshiba Chromebook 2 is a very good Chromebook with an extremely gorgeous 13.3-inch diagonal full HD (1080p) IPS display. The Toshiba Chromebook 2 is slightly expensive, but, if you need a full HD display, this is a great choice. Technical specifications: Intel Celeron 2.16 GHz processor, 4 GB DDR3L SDRAM, 16 GB solid-state drive, 13.3-inch diagonal full HD (1080p) IPS display, 9-hour battery life and Chrome OS. The ASUS Chromebook C300 is a low-cost Google Chromebook available in 4 very bright and attractive colors. Technical specifications: Intel Celeron 2.16 GHz processor, 2 GB DDR3, 16 GB solid-state drive, 13.3-inch HD LED display with 1366 x 786 resolution, HD webcam, 10 hour battery life and Chrome OS. 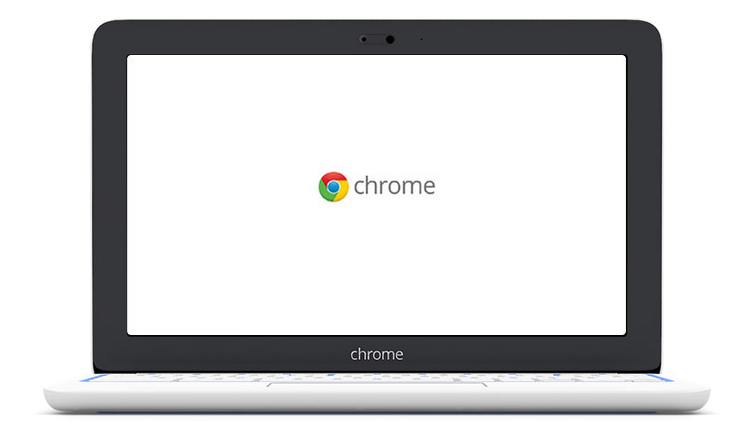 These are the top 5 best Google Chromebooks you can buy right now. Do owners of Chrome “boxes” get any additional free storage?